As part of its Better Business efficiency programme, Harrogate Borough Council is changing its planning enquiry service for customers visiting the planning offices in Harrogate which will make best use of their time and that of council staff. The planning service currently receives around 20,000 enquiries each year by telephone or in person at its planning offices. Dave Allenby, the council’s Head of Planning and Development, says that his team is constantly striving to improve its customer service. We have made vast improvements to our on-line service so that people don’t have to visit the planning department to make or track a planning application. 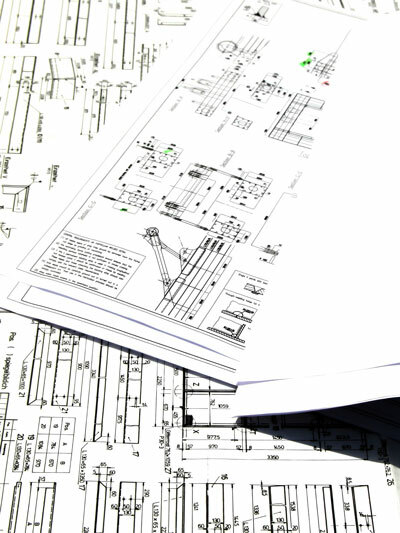 We work hard to help people understand the planning process and to make things easier for them and we have been developing our procedures to provide practical advice both written and via the web for a number of years now. Anyone with access to the internet can get all the information they need from our website’s public access pages. But of course some people still want to visit the planning department. So that we can avoid waiting times at the busiest periods for customers who call into the office, we are introducing a ‘call ahead’ system. An added benefit of this new arrangement is that we can make sure that we have all the files ready and available that people want to access which we can’t do with the current drop in system. The new arrangements will come in from 1 December 2012. Customers can email planning enquiries to DDS-PlanningEnquiries@harrogate.gov.uk or telephone the planning enquiry team on 01423 556666 where staff will advise whether an appointment is necessary or whether they can be helped over the telephone.